It didn't take long before the world got its first company Twitter battle of 2017. It didn’t take long before the world got its first company Twitter battle of 2017. Blizzard is in celebratory mode, with Year Of The Rooster celebrations set to kickstart in Overwatch on January 25. It’s fairly obvious that the event will thrust Mei under the spotlight once again, just as she was for the Winter Wonderland event over the Christmas break. 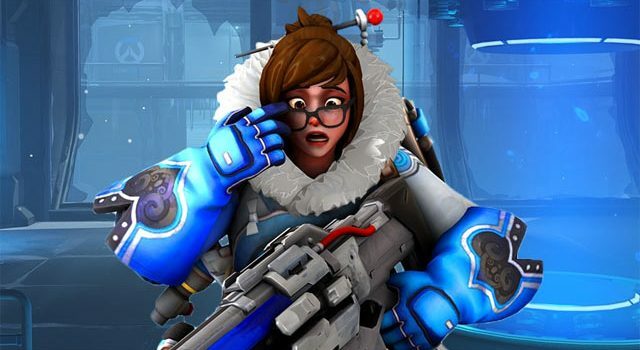 The folks at Twitch, however, didn’t take kindly to the announcement, and it appears they’ve jumped on the “Mei is evil” bandwagon currently spreading throughout the Overwatch community. The two gaming powerhouses went at it on Twitter: something tells me an actual corporate battle between these two in Overwatch would make for some sensational viewing.